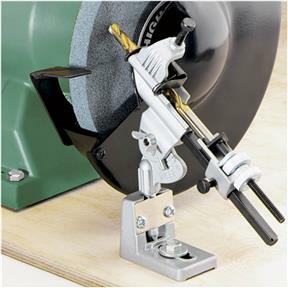 Install next to your bench grinder and sharpen drill bits from 1/8" to 3/4" with speed and accuracy. 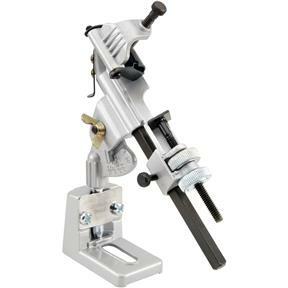 Adjustable for various drill-point angles. A must for every drill owner! Putting the fine edge necessary onto a drill bit is critical to it's cutting accuracy. As a machinist, I used to be able to eyeball the process and sharpen drill bits manually. I am 70 now and the fine vision is not so fine any more. A jig to sharpen them accurately is a must.